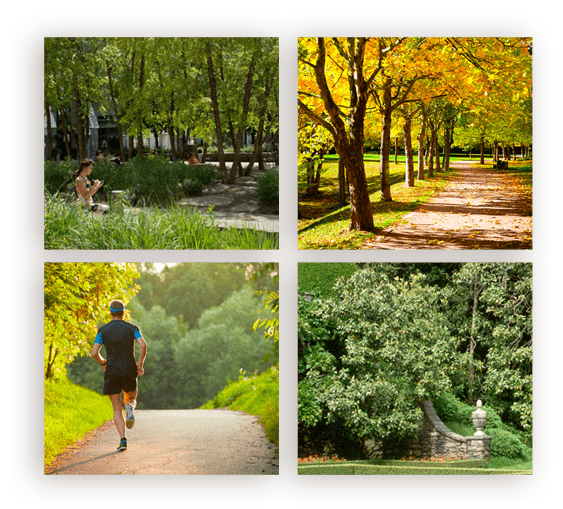 Ramsden Park is across the street from 128 Hazelton, offering a perfect place for a quiet walk under beautiful trees. Public tennis courts and a children’s playground draw local residents in the summer months. In winter, skaters glide across a smooth outdoor rink, a quintessential Canadian scene at night under bright lights, snowflakes and a watchful moon. New York has Fifth Avenue. London has Bond Street. Chicago has the Magnificent Mile. And Toronto, the fourth largest city in North America, has Bloor Street, a leading luxury marketplace known around the world. 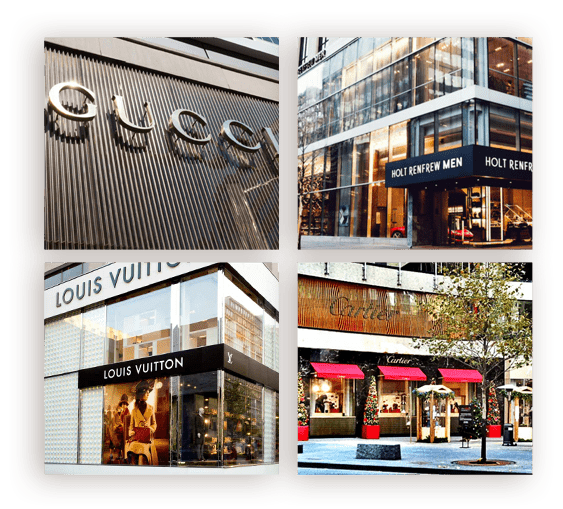 Beautiful flagship stores for Louis Vuitton, Tiffany’s, Chanel, Prada, Max Mara and many other global fashion brands line the avenue. And it’s all right around the corner from 128 Hazelton. 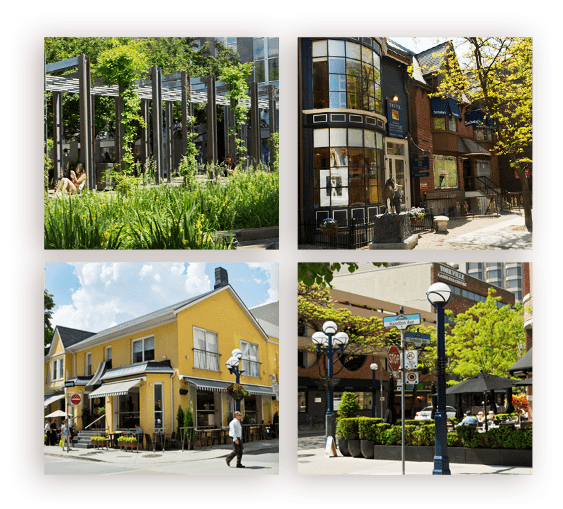 The neighbourhood has evolved with an eclectic mix of small independent boutiques, popular restaurants, cozy hotel bars and bustling cafes. 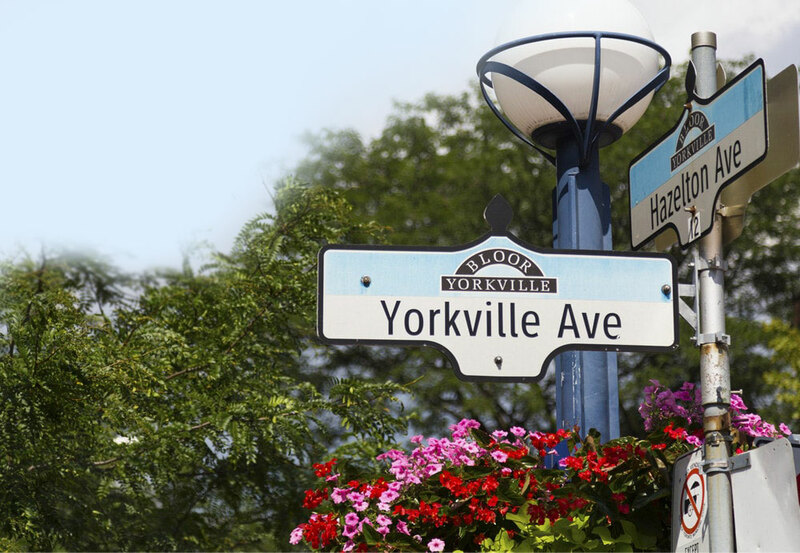 You are steps away from discovering your new favourite artisanal baked goods and one-of-a-kind handbags.